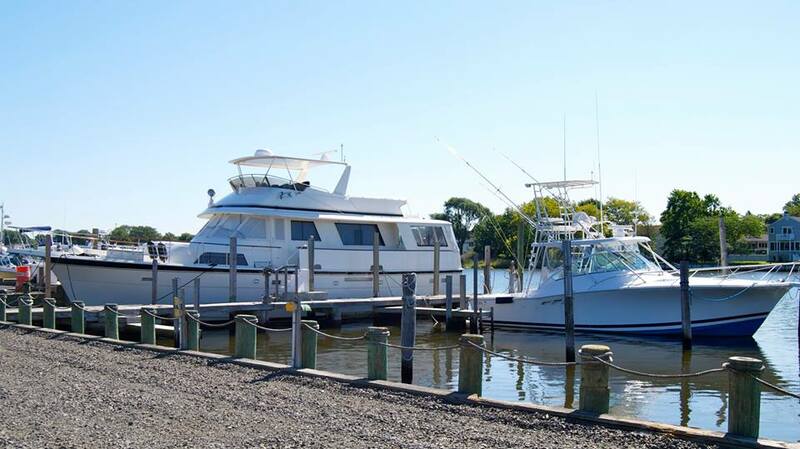 We offer a complete array of professional services for your boat or yacht. From mobile detailing to custom electronics installations, from engine repair to spring commissioning, our dedicated staff are here to help you maximize your time and enjoyment on the water. Copyright � 2018 All right reserved.